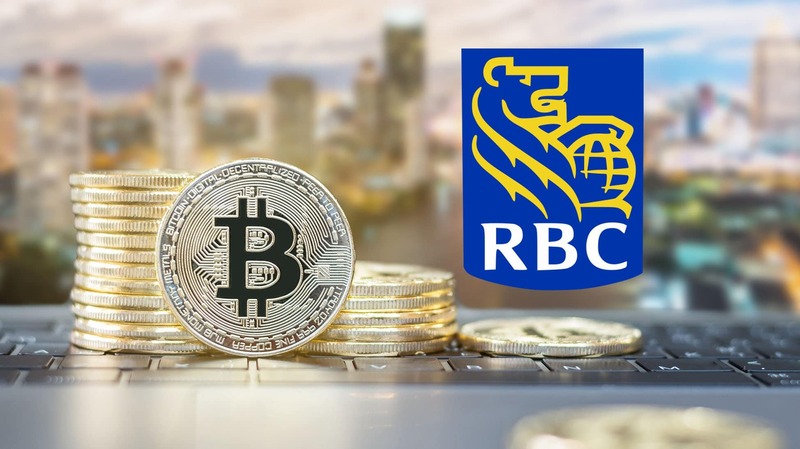 Mitch Steve, a Senior global research analyst at RBC Capital Markets is positive that the total Cryptocurrencies market capitalization will hit $10 Trillion. He further alluded that this would happen in 10-15 years as governments and mainstream financial institutions continue to incorporate Crypto trading and exchanges into their business, service delivery or investment options. Mitch Steve was speaking in an interview at CNBC on the Fast Money program. Mitch Steve arrived at the $10 Trillion figure by estimating that a third of all assets held as gold or offshore funds by companies and individual would with time be exchanged for Cryptocurrencies at a global level. All these assets are projected to be worth $30 Trillion and $10 Trillion is a third of the amount. Mr. Mitch, however, gave a disclaimer that the transformation will happen in 10 to 15 years due to the continuous shocks that have been making the Cryptocurrency prices volatile hence making prospective investors to shy away for fear of losing value. Earlier in the day, Goldman Sach, a leading provider of financial services postponed a proposed decision to provide a Crypto trading desk. Many analysists attribute the news to the reason why the price of the Bitcoin plummeted by $400 in 90 minutes, Consequentially, they also attached the development to the reason why ETH value has shed off 20.08% of its value along with most of the Cryptocurrencies. Note that the price of the BTC, with a market dominance of $54.6% largely determined the bullish or bearish trends of all other cryptocurrencies in the market. Mr. Mitch, however, expressed optimism that the price plunges that have been attributed to the Goldman Sach decision are short-term shocks and the market will soon recover and become bullish again. This will be a continuation of the trajectory towards $10 Trillion. The US Securities and Exchange Commission (SEC) is set to approve or disprove the Bitcoin exchange-traded fund on 30th September. So far, the SEC has been rejecting the Bitcoin ETF approval request due to concerns on security of the Bitcoin in the face of hacking, concerns on lack of liquidity and allegations of manipulations by some players keen to influence the price of the BTC for self-gain, and some concerns on valuation of the BTC at the end of each trading day; the SEC has been having a notion that it is impossible to value the BTC at the end of the day which is a strict requirement of ETFs. Some analysts have sings exuded confidence that the SEC will grant the approval as Bitcoin has addressed all the concerns that have been raised on previous sessions by the SEC committee members. Mr. Mitch kept off the speculations but alluded that the September 30 decision may send short-lived shockwaves across the market just like the Goldman Sach’s move. The latest crypto market capitalization is at $202 billion following yesterday’s bearish trading.